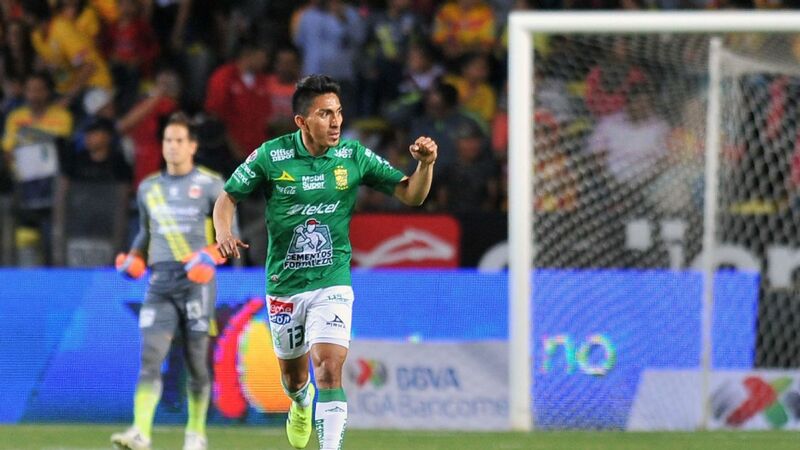 Five takeaways from this past weekend as we approach the halfway stage of the 2018 Apertura regular season in Liga MX. Club America fans held up banners reading "it is not a Clasico" ahead of Saturday's Clasico Capitalino clash against Pumas. They don't think the Mexico City derby should be considered a "Clasico" in the true sense of the word. 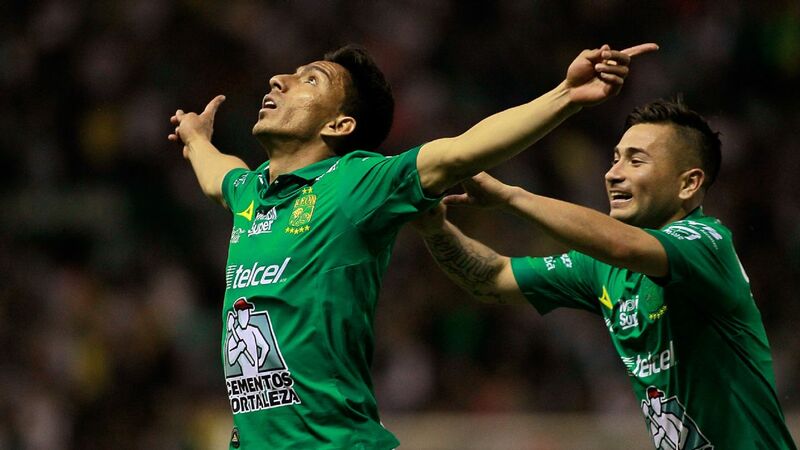 But the celebrations after Henry Martin netted a late equaliser highlighted exactly just how much this point against Pumas meant to Las Aguilas. A 2-2 draw for Pumas away at America is, in the grand scheme of things, a decent result, but the emotional damage of not being able to close out a game in which Pumas were 2-1 up with America down to nine players will be seen further down the line. Question marks have already been raised about coach David Patino, given the team hasn't won in four matches. 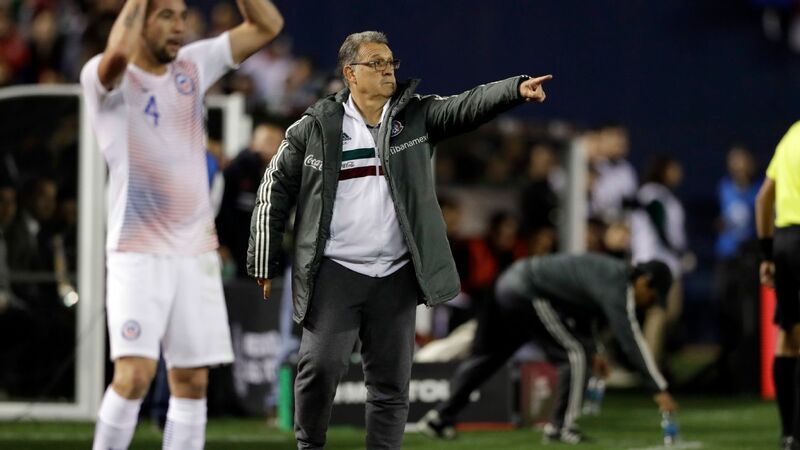 The decline is reminiscent of what happen last season, although, in Patino's defense, whether Pumas have a squad built to be fighting for the top spots is highly debatable. 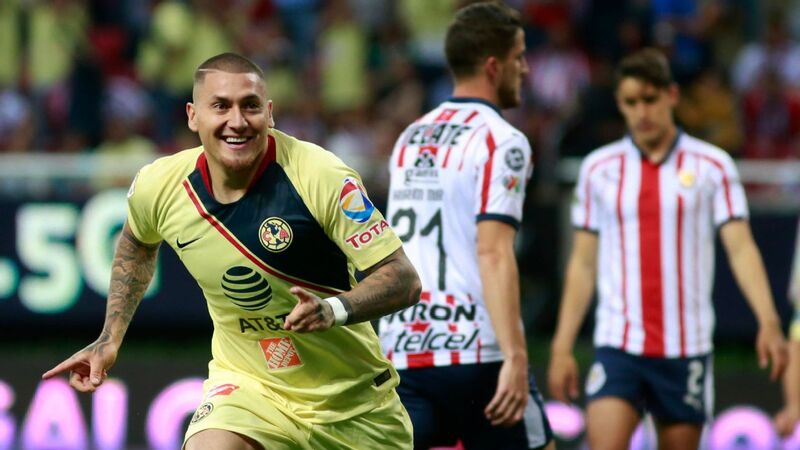 Credit should be given to Club America for pushing despite the numerical deficit. 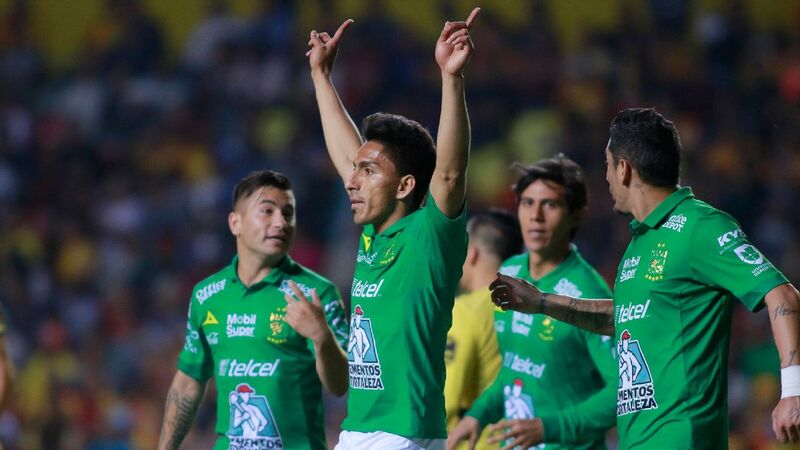 Henry's late goal shifted what would've been an uncomfortable atmosphere around Club America, given the team had not performed well in a 1-1 draw against Queretaro and a 2-0 loss to Leon over the past week. 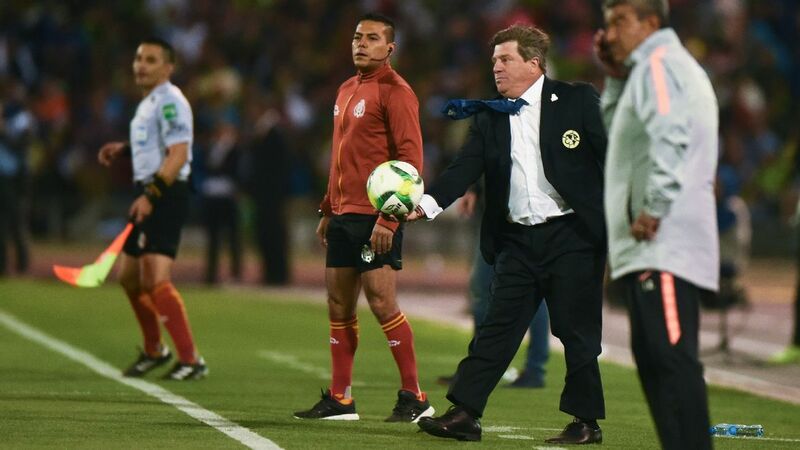 But with Roger Martinez (39th minute) and then Bruno Valdez (68th) seeing red and coach Miguel Herrera dropping Diego Lainez and Mateus Uribe to the bench, there is still a sense that things aren't quite clicking at Las Aguilas. Herrera's decision to shift to a back five also invited criticism. 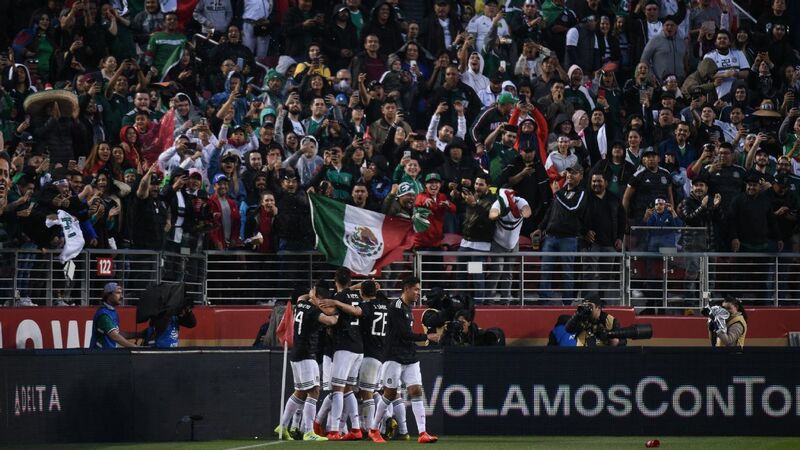 There may not have been an abundance of quality on a rain-soaked pitch still not in ideal conditions, but there was no shortage of emotion inside Estadio Azteca. Felipe Mora opening the scoring for Pumas after 18 seconds and America fought back to level through Oribe Peralta in the 32nd. Carlos Gonzalez appeared to have sealed victory for Pumas with 17 minutes to go, before a famous goal from Martin. Some America fans may think the Clasico Capitalino isn't a Clasico, but Saturday's game sure felt like one. 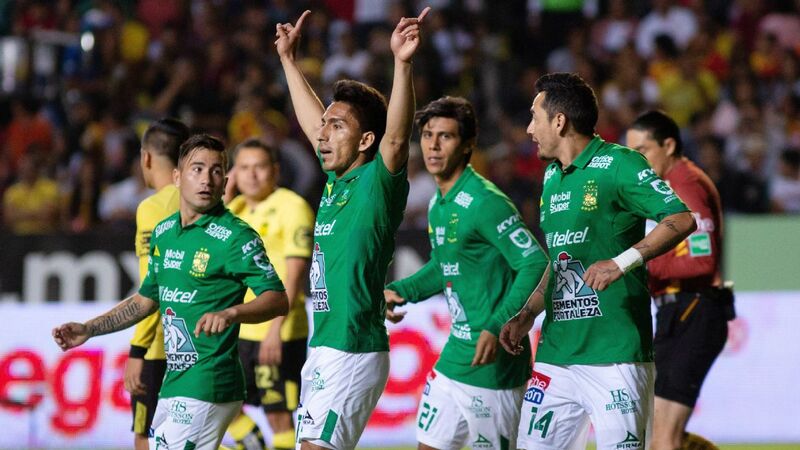 The 1-1 draw for Cruz Azul at Pedro Caixinha's former club Santos Laguna means La Maquina remains top of the league and the only undefeated team after seven rounds of matches. This was a cagey yet engaging affair and Caixinha's team played with its usual cautious pragmatism, aware that Estadio Corona has been the most difficult Liga MX stadium to visit so far in 2018. Cruz Azul is becoming a counter-attacking machine under Caixinha, the type of team that can withstand pressure and be comfortable in the knowledge that chances will come. And it was under those exact circumstances that Cruz Azul took the lead on Sunday. With reigning champion Santos Laguna pressurising for the opener, a swift counter was finished by Uruguayan Martin Cauteruccio to hand Cruz Azul the lead in the 76th minute. 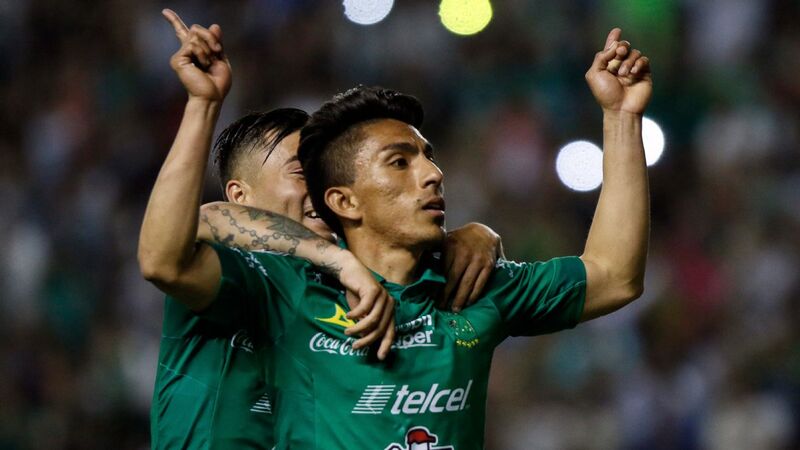 Santos Laguna used some direct tactics of their own to equalize, with a long ball from goalkeeper Jonathan Orozco sending Jonathan Rodriguez clear to square for Deinner Quinones to tap in with five minutes remaining. 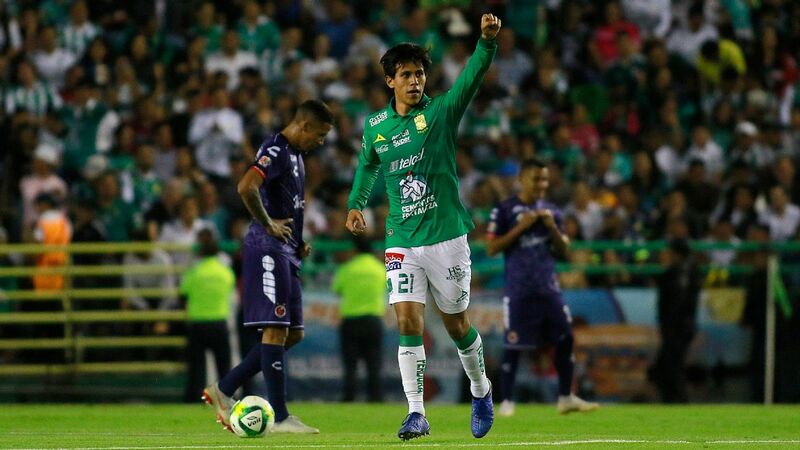 Santos Laguna played without injured striker Julio Furch -- perhaps the form player in Liga MX -- but had the better chances over the 90 minutes, with Cruz Azul goalkeeper Jesus Corona coming up with two big saves in the second half. Expect these two to be in the playoffs and contenders for the title come November. Each Liga MX team played three times over the last nine days and only one team took nine points: Chivas. Chivas' 1-0 Clasico Tapatio win over Atlas capped a perfect week without even conceding a goal, propelling Guadalajara into the playoff picture after a poor start to the season. 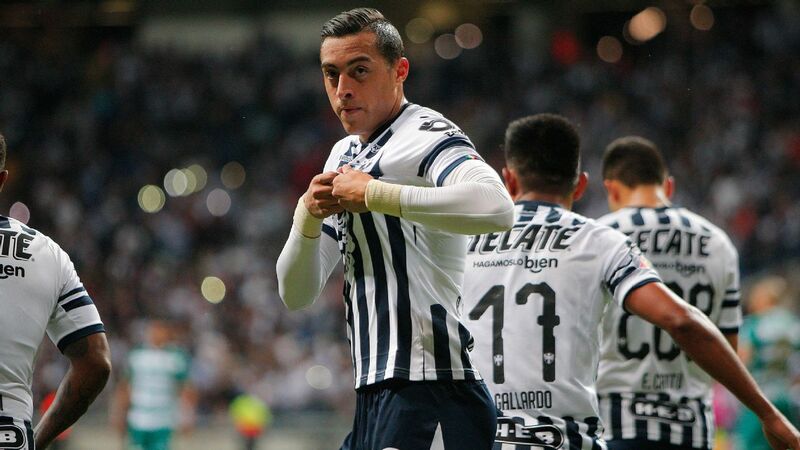 Behind Chivas, Pachuca resurrected its Apertura with a 2-0 win over Puebla on Sunday, a draw away at Morelia midweek and victory last weekend against Lobos BUAP. Two wins and a draw mean Cruz Azul is still flying high, while second-placed Monterrey managed seven points, as did seventh-placed Queretaro. On the flip-side, Lobos BUAP and Atlas both failed to pick up a single point, Tijuana only earned one point and both Pumas and America failed to win in any of their three games. 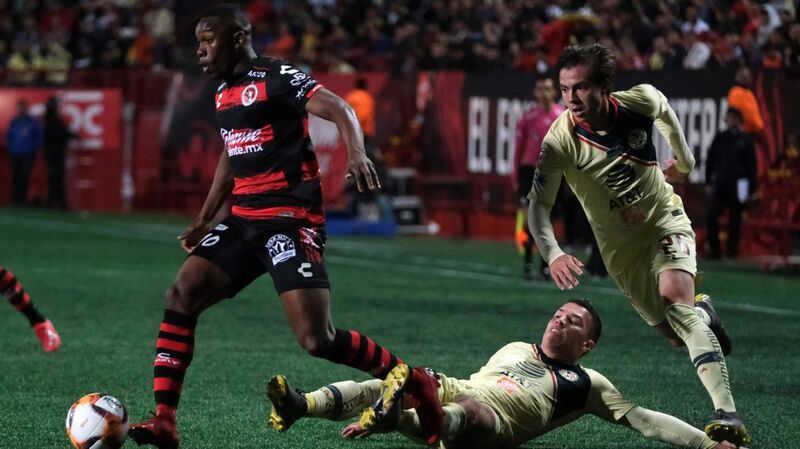 Another team falling is Toluca, who lost two out of three as Leon ended its 15-game undefeated streak in Estadio Nemesio Diez with a 2-1 win on Sunday. 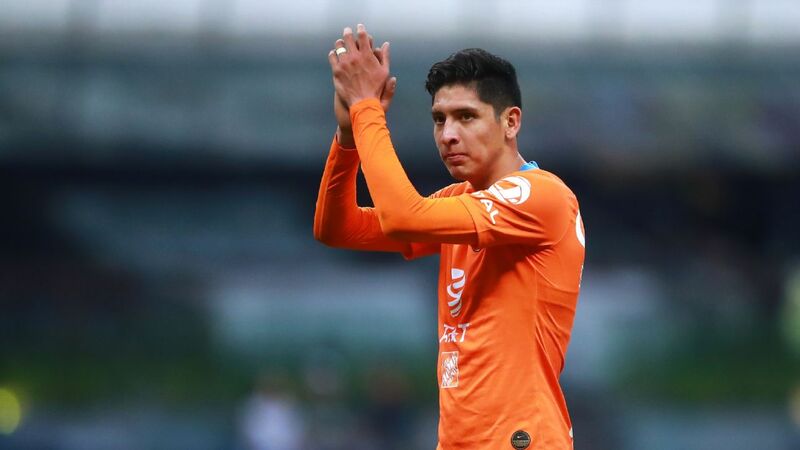 What a goal it was from 20-year-old Chilean Victor Davila against Tigres and what a season the youngster is having. 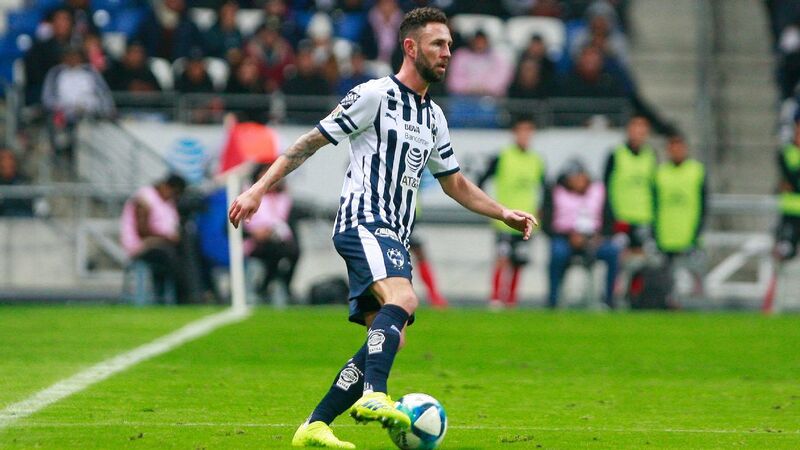 Left-footed Davila featured on the right against Tigres, after playing as a false No. 9 midweek in the loss to Chivas and once again impressed. 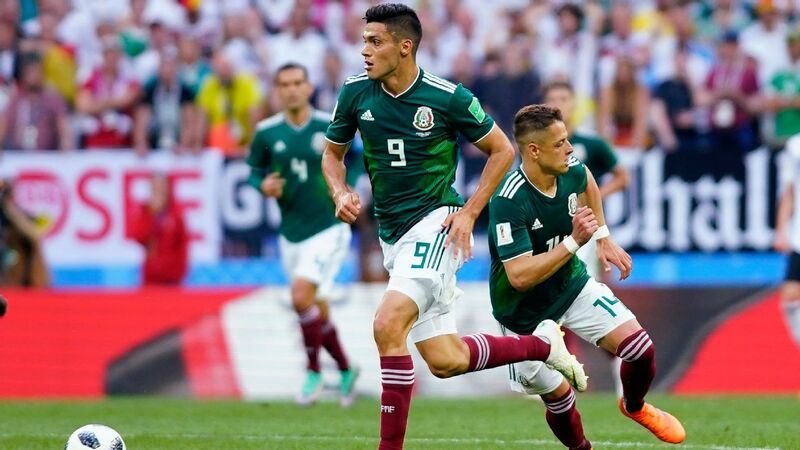 There'd probably be a lot more hype around Davila if he was Mexican, but the forward has already been called into the Chile squad this year and looks set for a bright career with that country's national team. There should be official news about Mexico's interim coach in coming days and Tigres manager Ricardo "Tuca" Ferretti has made his decision, he's just not sharing it as yet. "The decision has been made, we'll talk about it within two Mondays," said Ferretti, who added his mind is focused on Tigres, who were fortunate to win a late penalty on Saturday to draw with Necaxa.